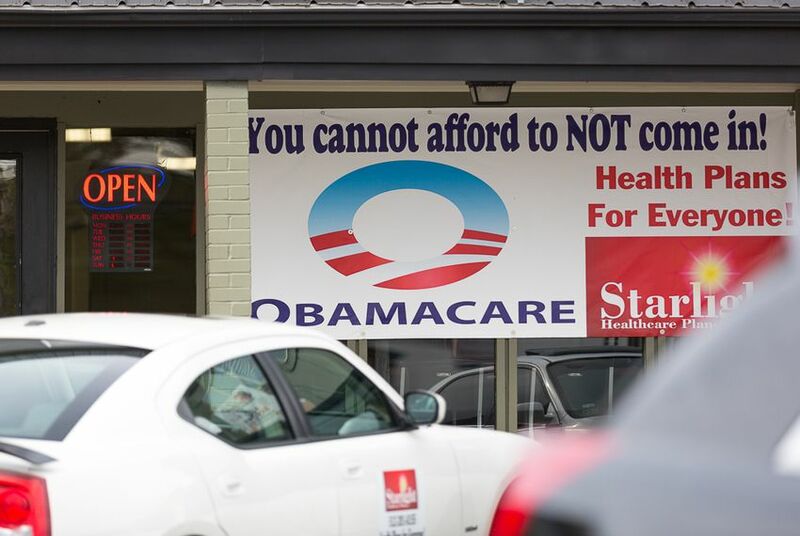 Tim Jost, an emeritus professor at Washington and Lee University who has studied Obamacare and its legal battles extensively, called the lawsuit a long shot, but emphasized that its impacts could be stunning. "Texas's lawsuit takes issue with Washington's unconstitutional control of the American healthcare system. Texans should be free again to make their own healthcare choices, including which doctor they want to see," said Marc Rylander, a spokesman for the Texas Attorney General's Office. Texas still has the nation’s highest uninsured rate, but that rate declined significantly after major Obamacare provisions went into effect. Axing the law entirely would mean 17 million people nationwide would lose their insurance, according to an estimate from the Urban Institute, a nonprofit think tank based in Washington, D.C.
News that the DOJ wouldn’t fight Texas in the suit came as something of a surprise to legal experts, as the federal government defends laws passed by Congress in nearly every case. (The Obama administration, memorably, declined to defend the Defense of Marriage Act). The decision seems to have come in a rush and to have angered many career DOJ staffers; Joel McElvain, a senior career attorney, resigned shortly after the DOJ made its intentions on the lawsuit clear. Those questions are now before U.S. District Judge Reed O’Connor, who is known in legal circles for his ties to the Senate majority whip, John Cornyn of Texas. O’Connor was widely rumored to be on Trump’s short-list for a promotion to a federal appeals court and could still get the nod in a future appointment. Whatever O’Connor rules, it’s a “near certainty” that it’ll be appealed to the 5th U.S. Circuit Court of Appeals, Henneke said. That would put the case just one step away from falling before the U.S. Supreme Court, where it could be among the first tests for Trump’s second Supreme Court nominee, Brett Kavanaugh. An injunction blocking the law, in whole or in part, would likely speed the case’s path to the high court.